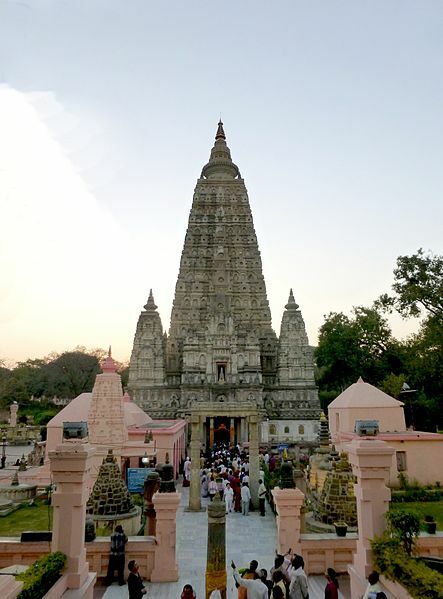 World-renowned as the place of the awakening of Siddhartha Gautama who later became Lord Buddha, Bodhgaya is revered as a city of worship and pilgrimage by Buddhists around the world. Make it a point to visit the awe-inspiring Mahabodhi Temple which is open from 5 in the morning to 9 at night where daily Buddhist chanting is held just before closing and right after opening hours. Pilgrims visiting Bodhgaya do not forget to visit the Bodhi tree which is believed to be a tree originating from the Banyan tree under which Lord Buddha attained enlightenment. Almost all the main attractions in Bodhgaya are within 10 minutes’ walking distance from the main Mahabodhi Temple complex. Staying in a guest house, hostel or one of the Bodhgaya hotels the likes of Oaks Bodhgaya would give you easy access to the main religious attractions. The best time to visit this holy city is between November and February as it is just before and right after the peak pilgrim season. It is best to avoid the monsoonal months between June and September. However, if you are interested in observing the pilgrim culture and rituals travelling between September and January is a must. The best ways to get there are either by plane or by train. The nearest airport is in Gaya just 17 km away from Bodhgaya. You can fly from New Delhi or if flying from abroad, there are direct flights from Bangkok to Gaya.